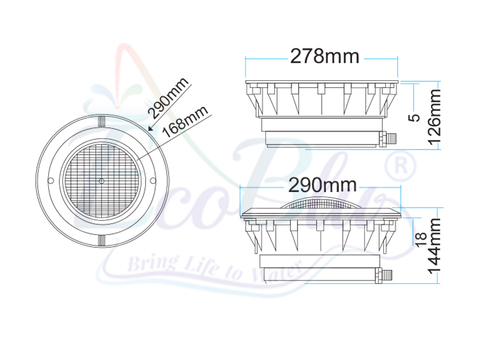 When you install EcoBlu SPS Series Underwater LED Light in a poolscape, poolside is go from great to special.The LED Light has lP68 waterproof rating and the LED have high quality stainless Steel face ring available. 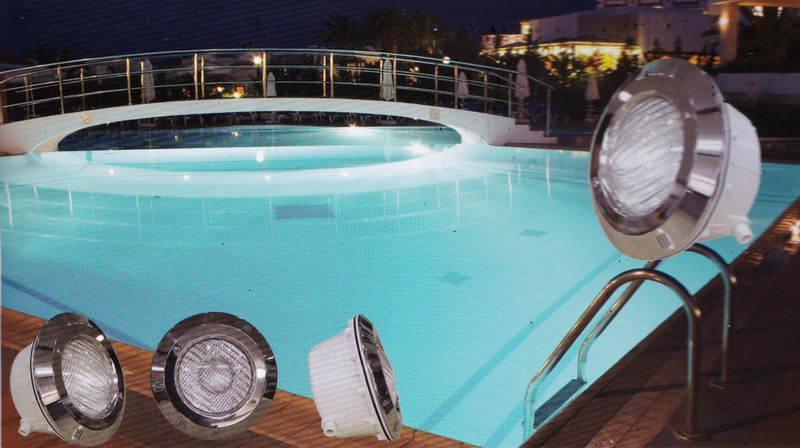 SPS Series LED suitable for concrete pools application. 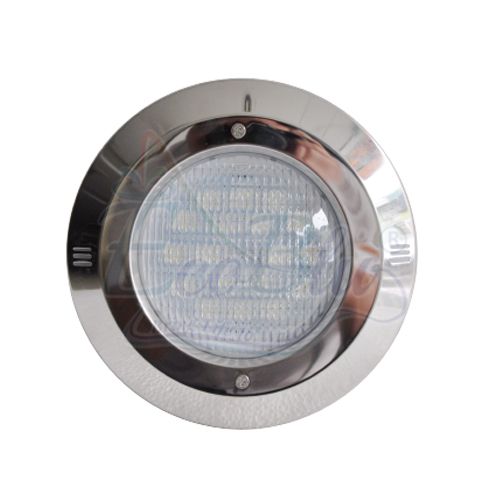 This housing type installation is recess. 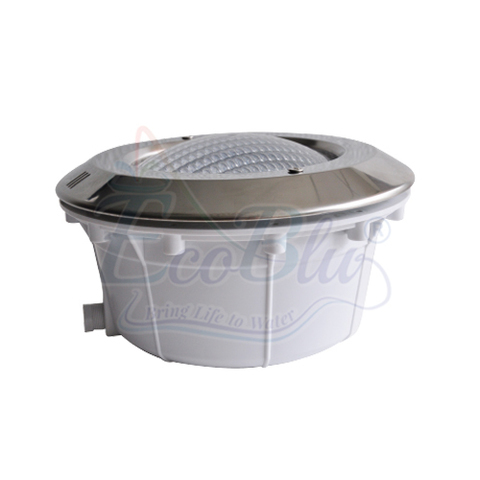 This energy saving EcoBlu LED light is the best solution to save energy and at the same time generates a high power lumination. The LED Light has a 3 meter long connecting cable.